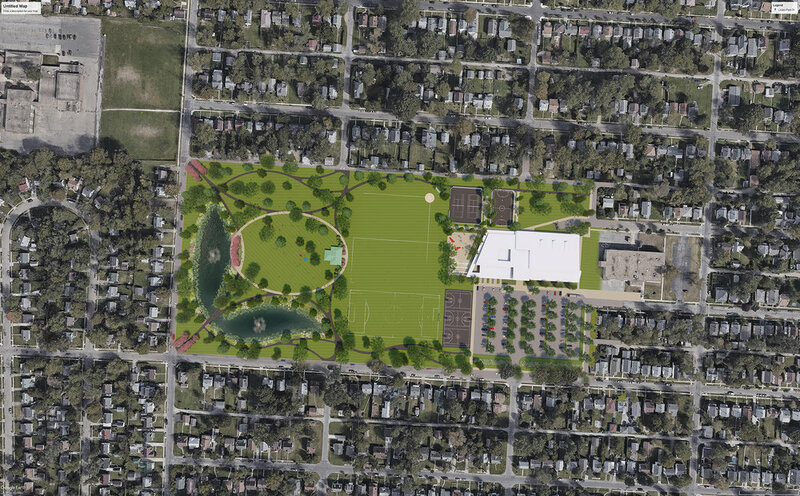 Columbus Recreation and Parks has released designs for upgrades at Linden Park, providing a first look at the $25 million project. 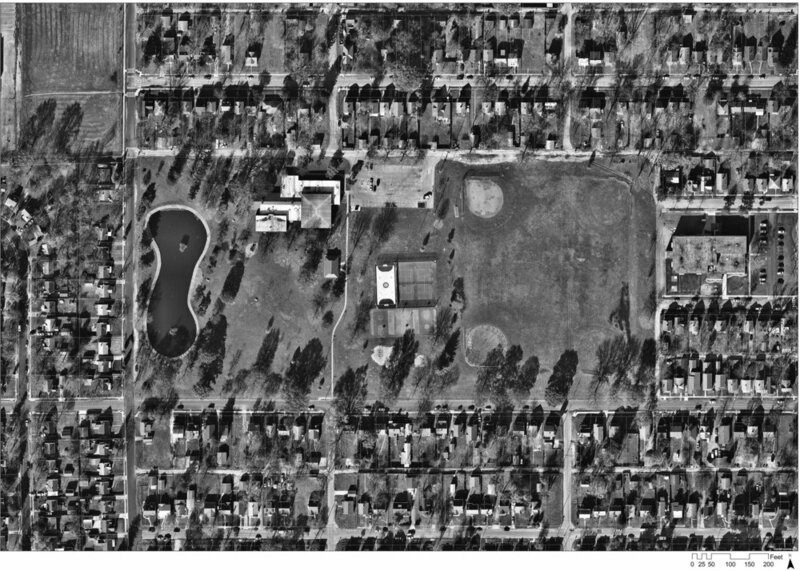 MKSK has been part of the team, led by Pizzuti Companies, working with the City and neighborhood residents to re-imagine the park. Features include an expanded and naturalized fishing pond, a large event lawn, improved and additional athletic facilities, and upgraded paths and walkways throughout. 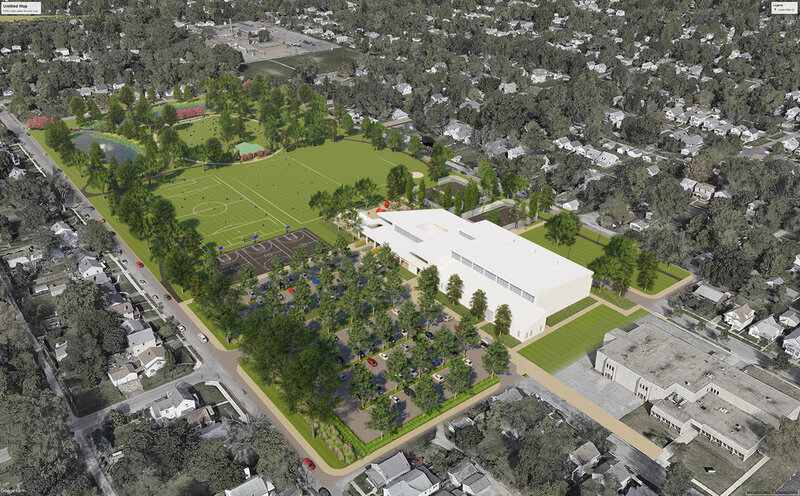 The park will be anchored by a new community center, designed by Moody Nolan, that includes everything from gymnastics to a teaching kitchen, and will serve as a neighborhood hub for city services including the Smart Columbus mobility program. Click here to read more from our friends at ColumbusUnderground.